Everything you need to know about this 20th century masterpiece. Karol Szymanowski, a brilliant 20th century Polish composer. His music is intense and colourful, with rich and expressive harmonies. He found a unique style within impressionism, taking influence from exotic, oriental (the far, middle and near east) and ancient sounds. A photograph of composer Karol Szymanowksi, from the George Grantham Bain Collection (Library of Congress). A mysterious Shepherd arrives in the court of King Roger, preaching a seductive message of pleasure. Roger watches as his wife and many of his subjects begin to dance under the stranger’s spell: a dance of unrestrained sensuality. The King must make a choice: continue in the way of the Church and reason or give in to the base passions inside us all. A production photo from the Royal Opera House 2015 production of King Roger. Photo: Bill Cooper. In a word, no. Some operas are ubiquitous: you hear them in advertisements and on movie soundtracks. You know the hits long before you've stepped inside an opera theatre. This is not one of them. King Roger is surely Szymanowski’s masterpiece, full of stunning music, but it isn’t easy to sing in Polish and it is rarely performed outside of Poland. There are few recordings, and we don't know of any time it has featured in popular culture. But don't let that put you off — the music is exhilarating, and well worth discovering for yourself! Szymanowski took six years to complete King Roger, and all the while his musical style and artistic life was developing. You can almost follow it in the score. Each act of the opera has its own musical identity, from the beautiful choral Byzantine hymn which opens the opera, through the pulsing exotic, Eastern melodies and driving percussion of Act II, and finally Act III, where Roger contemplates a different path and Szymanowski’s tunes take cues from Polish folk music. This amazing fusion of styles also reveals the composer’s musical evolution: a youthful fascination with the melodies of the Mediterranean and a later interest in the music of his own national history. In the final act, [spoiler] Roger comes to an ambiguous peace. Listen to the way the uncomfortable dissonance builds and builds to an abrupt C-Major chord – a musical resolution to mirror Roger’s personal resolution. King Roger is a rare opera. There is no death, no duel, no romantic entanglement or disguise. It is the story of an inner struggle played out in a political landscape: between Christian restraint and reason on the one side and pagan abandonment to hedonistic pleasure on the other. It’s a classic, human dichotomy: mind and body, Apollo and Dionysus, the Ego and the Id. The story isn’t really about 12th-century Sicily at all, director Kasper Holten says, but rather reflects Szymanowski’s inner landscape. The composer was an elite in a time of Bolshevik revolution, a gay man in a time where homosexuality was hidden and a European Catholic fascinated with the culture of the East. Inner conflict isn’t the easiest thing to put on stage, but Holten worked with designer Steffen Aarfing to give Roger’s agony a giant landscape. An enormous head dominates the stage, within a coliseum that alludes to antiquity. It is set in the composer’s own time, but the setting has little bearing on the story. For more on how Holten and designer Steffen Aarfing’s vision for the work, read this feature. Dancers in the Royal Opera House production of King Roger. Photo: Bill Cooper. Szymanowski spent much time travelling in the Mediterranean before WWI ravaged the continent and confined the composer to his Ukrainian estate. 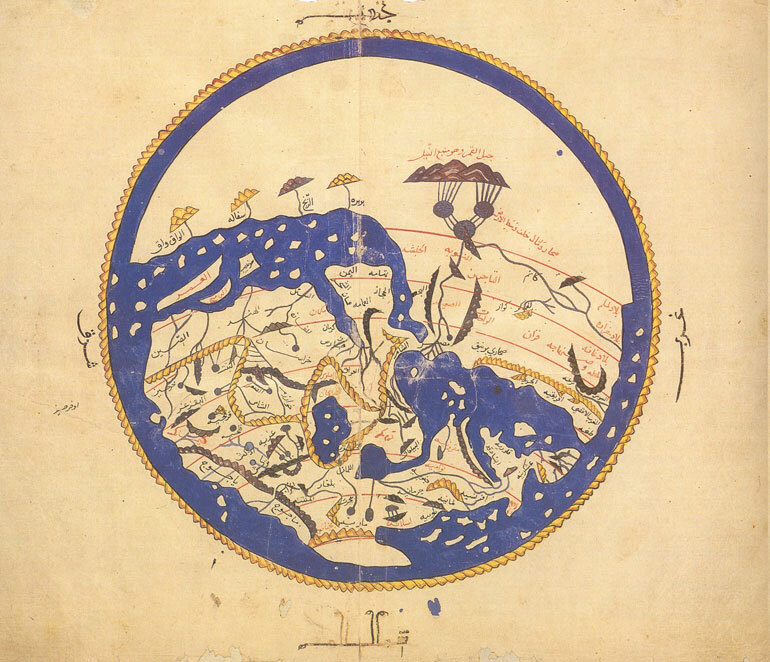 He revelled in the patchwork cultures of Sicily and North Africa, places where Greek, Byzantine, Arabic and Roman powers had hoisted their flags. Szymanowski laboured over the project for six years, pouring his own emotional life into the torments of King Roger II. The opera opened in Warsaw in 1926, starring Szymanowski’s sister as Roxana. Other performances quickly followed, but it remains a rare occurrence on stages outside of Poland. Szymanowski didn’t call King Roger an opera: instead referring to his “Sicilian drama”, “Misterium” or spectacle. 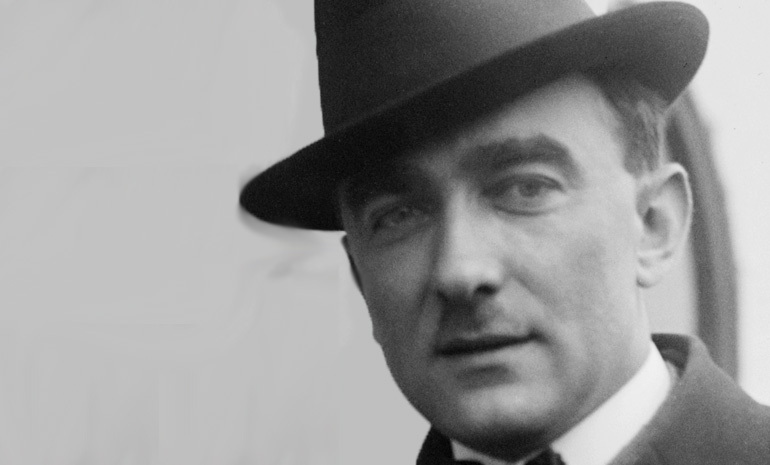 As war and revolutions ravaged Europe, Szymanowski escaped in his music. He took refuge in melodies that evoked faraway places: the East and Greek antiquities. Szymanowski rewrote the third act of King Roger. The original saw Roger convert and follow the Shepherd. But perhaps the Russian revolution taught Szymanowksi that freedom needs limits. Whatever the reason, Szymanowski abandoned the Act III libretto halfway through composing the opera and gave us the existing, far more ambiguous ending. The composer: Polish, a 20th century genius. The music: A rich soundscape of colourful harmonies and evocative, expressive melodies. The big hit: Roxana's aria is a showpiece for sopranos, but there aren't really any famous arias in this opera. The setting: This production is loosely set in 1920s Poland, but it could be anytime. The original is set in 12th-century Sicily. The history: The melting pot of cultures co-existing peacefully in Sicily inspired Szymanowski to write this opera in the wake of WW1. A quirky fact to impress your date: Szymanowski's house was ransacked during the Bolshevik revolution, and his grand piano was thrown in the lake!